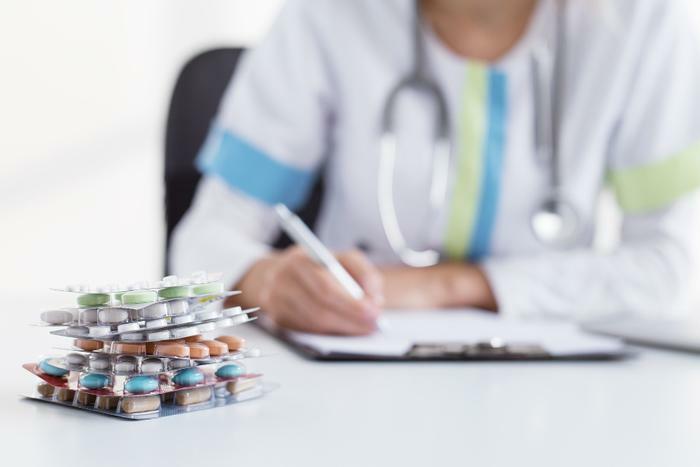 Prior authorization (PA) is a requirement that your physician obtain approval from your health insurance plan to prescribe a specific medication for you. PA is a technique for minimizing costs, wherein benefits are only paid if the medical care has been pre-approved by the insurance company. This is usually the case for very expensive medications. Without this PA, your insurance plan may not pay for your medication. Even then, the insurance company – not the doctor – has the final say in the matter. And they can turn you down. You can pay cash for the medicine – in the case of the mythical Nervoid, the cash price is $300 and Joe can decide whether he wants to pay that. Joe asked the pharmacist if another pharmacy would fill the prescription. And he was told that the same thing would occur no matter which pharmacy her went to. It is a physician-insurance matter whereby the physician would have to explain why the patient needs that particular drug. The insurance company usually wants the doctor to try the patient on a cheaper drug before approving the more expensive drug for Joe. Why do insurance companies require a PA for medications prescribed by physicians? To save money, of course. Why should a physician prescribe a more expensive medication when a cheaper one may work just as well? Does Joe really need the expensive Nervoid when a cheaper generic may work as well? On the other hand, the PA process burdens the doctor’s office staff and costs the doctor’s practice much in time and money. Which drugs are subject to PA? Drugs not usually covered by the insurance company, but said to be medically necessary by the prescriber. Many different drugs can be used to treat the same condition. If a patient requires a particular medicine, the doctor must inform the insurance company that there are no other medicines that would be effective for the patient. Drugs that are usually covered by the insurance company but are being used at doses higher than normal. You did not give your insurance company, doctor, and pharmacist enough time to complete the needed steps. It can take several business days for the insurance company to respond. Your insurance denied your PA claim. Your physician’s office neglected to contact your insurance company. Your pharmacy may not be billing your insurance company properly. Sometimes when billing for a medicine that needs a PA, a special billing code is needed. The pharmacy could have received an incorrect PA code. Keep in mind that even if the drug is approved, the approval may only be valid for a limited time, such as for one year, and sometimes for only a month. After that, the process must be started over again. What should Joe do now that the pharmacist told him that Nervoid requires a PA? Generally, the pharmacy will contact the doctor who prescribed the medicine and let him know that Joe’s medicine requires a PA.
Joe should ask his doctor how long it usually takes for his office to contact the insurance company and fill out the appropriate forms. Joe should also call his insurance company and make sure there are no additional steps he needs to take. Sometimes an insurance company may want the patient to fill out some paperwork or sign some forms. Joe should allow his doctor’s office and insurance company enough time to complete their end of the process; this typically takes days, not hours. Then, Joe should check back with the pharmacy within a week to see if PA was approved. If his medicine was not approved, Joe should call his insurance company to find out why.